The federal government has awarded Memphis with a grant the city said not only helps make the city healthier, but provides jobs. A $3.7 million grant will be implemented over three years to reduce lead-hazards in homes. 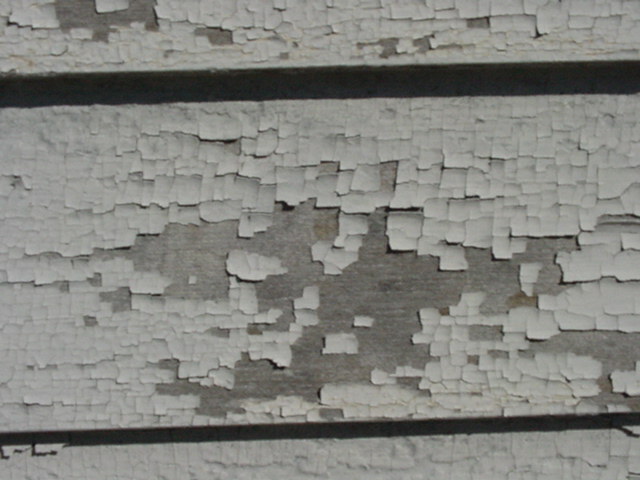 Homes built before 1978 were commonly painted with lead based paint. Lead can cause permanent brain damage and damage to other organs, especially to children. The city hopes to remove lead from 240 houses in 12 targeted zip codes. “I’m very happy about it,” said Janice Taylor. Taylor has been running Joshua’s Learning Tree, a daycare off Lamar in South Memphis for years. Soon a sign in front of her building, warning of possible lead will be removed after she coordinated with the city to help rid the building of lead. 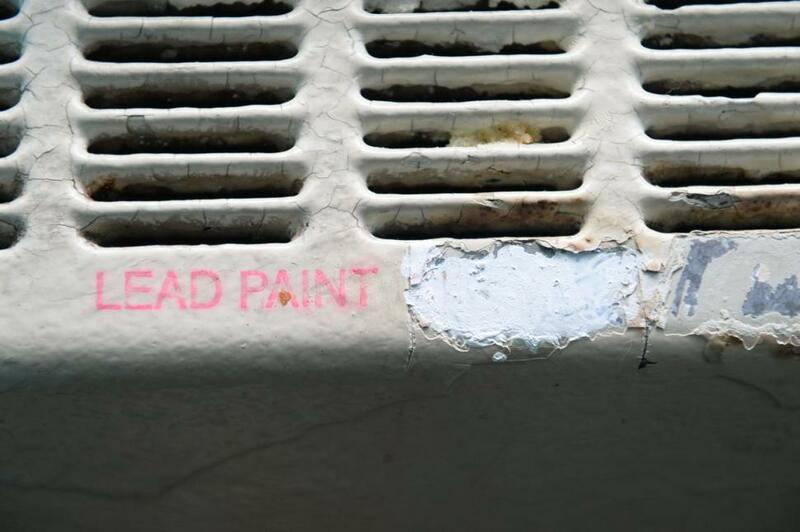 Lead-based paints were banned in 1978, and still one thousand Chicago children were diagnosed with lead poisoning just last year. Rates in Chicago are four times the national average. “I just don’t like it when he touches the walls, cause he’ll touch his hands, lick his hands,” said mother Samirah Hall. Some Chicago mothers fear their children will get lead poisoning, while others recall childhood friends who did. “He had a problem, because he ate lead. And his mom wasn’t aware that he had eaten it until it was too late. And it affected him his whole life,” said Chicagoan resident Shawnte Burton. His whole life might have changed if years ago researchers had the tools that are being used now to predict which neighborhoods, even which homes, were most likely to contain lead poisoning hazards. It would have made Anne Evens job a lot easier. She worked in the city’s lead poisoning prevention program for ten years. “Most kids get exposed as they’re toddlers and they’re crawling around, exploring their environments, normal behavior. They get dust on their hands. They put their hands in their mouths. They put toys in their mouths, and that’s how they get exposed,” said Evens, CEO of Elevate Energy. Now, Evens runs a non-profit which makes homes more energy-efficient by replacing their windows. Many of those windows pre-dated 1978, so the window frames included lead based paints. It’s killed some children slowly. It’s sent others into convulsions. But in Chicago, in the first decade of this century, a new study finds, the effects of childhood lead poisoning were more subtle—though perhaps equally as devastating. Research published in April by Environmental Health finds that even limited lead exposure in childhood is linked with dramatically lower third-grade test scores, in math as well as reading. The researchers, mostly Chicago-based public health scientists, looked at a particularly large sample size of Chicago children—58,650—born in the Windy City between 1994 and 1998. First, they used a database of these children’s medical records, with a particular focus on the lead levels in their blood. Then the researchers compared those blood levels with those same students’ performances on third-grade standardized tests, taken in Chicago public schools between 2003 and 2006. Even after adjusting for poverty, race, gender, and the education levels of each child’s mother, a strong link between lead in the blood and academic performance emerged: The presence of just 5 to 9 micrograms of lead per deciliter of blood (μg/dL, the standard measure for blood-lead levels) elevated the risk of failing math and reading standard tests by 32 percent. The researchers estimated that a full 13 percent of failing test numbers in reading and 14.8 percent of failing test numbers in math were due to the effects of lead. This is particularly notable because the Centers for Disease Control only recently halved the bolo levels required for medical intervention in children—from 10 μg/dL prior to 2012, to 5 μg/dL today. Lead is ubiquitous in modern day life in India. A serious threat to health, the metal can be found in the paint on idols and some yellow school buses as well as in battery backups packs and cheap toys. A large proportion of the paints manufactured in India are lead-based. 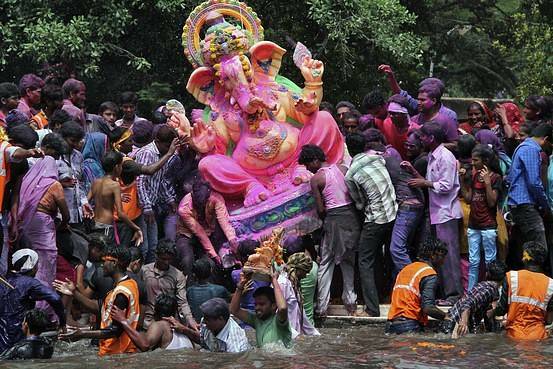 The annual immersion of painted idols in rivers and lakes across the country raises lead levels of the water and certain types of piping can add lead to the tap water. Even some traditional medicines contain the toxic heavy metal. When electronics are discarded recklessly, lead can seep into the soil and contaminate ground water in residential areas. But lead poisoning, particularly among children during growth and development, is preventable. India only outlawed leaded petrol in March 2000 and since then, the country has moved a little way toward protecting its citizens from exposure to the metal. When tests showed Helen Jackson’s 2-year-old daughter had dangerous levels of toxic lead in her blood, the worried mom instantly suspected her public housing apartment. Tests by city health officials say she might be right — though New York City Housing Authority officials insist she’s not. An attorney assisting the Jackson family knows which agency she believes. New Jersey’s rules on lead poisoning have some large loopholes. Health care providers are required to test children 2 and under twice for toxic lead, a potent poison that can cause a lifetime of learning problems. Nonetheless, about 50,000 children were not tested by age 3, according to the latest state annual report. A loophole: Parents can refuse the test for any reason. Even if elevated lead is found in a child’s blood, the state doesn’t require that schools be notified. That can leave schools in the dark about which students have lead poisoning and may need special education or other services — findings confirmed by an Asbury Park Press survey of 27 school districts, including those with the highest percentages of lead-poisoned children in the state. Lead poisoning — often arising from exposure to lead paint dust and chips in older homes in urban areas — can cause learning, behavioral and other problems, but is preventable. It can cost more than $12,000 a year for special education per child, according to one study. Vacaville-based Blue Mountain Air is facing a $51,000 fine for failing to follow federal rules in the treatment and removal of lead-based paint during its renovation of four Bay Area homes, the U.S. Environmental Protection announced Wednesday. The company, a subsidiary of Blue Mountain Inc., failed to obtain required EPA certification before the renovations, and also failed to keep required records and to ensure the project’s workers were certified to safely remove lead-based paint, the agency said. A 17-year-old Baltimore boy who suffered permanent brain damage due to lead paint exposure where he lived when he was younger has been awarded $2 million in a civil case. The victim, who wasn’t named because he’s a juvenile, was exposed to lead paint while living with his grandmother and mother at a home in the 1600 block of East 25th Street in northeast Baltimore from the time of his birth in 1997 until 2001, court testimony revealed. The $2,088,550 verdict in the case against Elliott Dackman, of The Dackman Company, was rendered Friday, finding him negligent in failing to maintain the home in accordance with Maryland law. 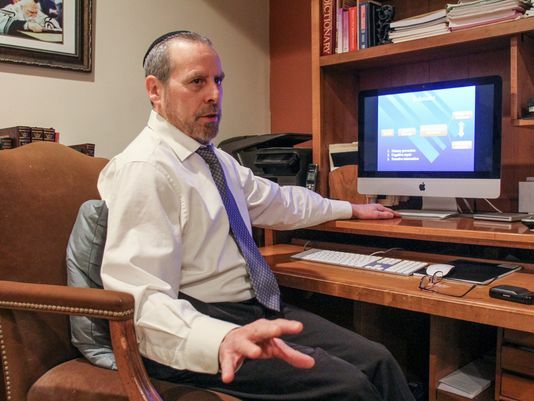 Officials said Dackman was the principal person behind the company that owned the building, as well as another company, Jacob Dackman & Sons LLC, which managed it. “All the landlord had to do was paint the house, and they didn’t,” said the plaintiff’s attorney, Bruce Powell, of the Law Offices of Peter T. Nicholl. During the trial, experts testified that the boy suffered permanent brain damage that resulted in a loss of four to five IQ points, as well as several cognitive deficits, attention and focus problems, learning disabilities and behavioral problems. “He’s been struggling in school up to this point, serious problems. He’s in high school. Last year, his GPA was below 1.0. (He’s) taking bridge classes and doing Saturday mornings to try and stay on track to graduate. It looks very iffy at this point,” Powell said. The worn, heart-shaped rug that greeted you upon entering Angela Molloy Murphy’s preschool was a reflection of the love she has for the 17 children she cares for daily in her home’s remodeled basement. To Tamara Rubin, however, the welcome mat was more of a warning sign. “You need to throw this out,” Rubin told Murphy. Rubin is executive director of the nonprofit Lead Safe America Foundation. On a visit to the preschool earlier this May, she pointed an X-ray fluorescence heavy-metal detector at the rug’s faded red threads and relayed the bad news: It was loaded with lead. 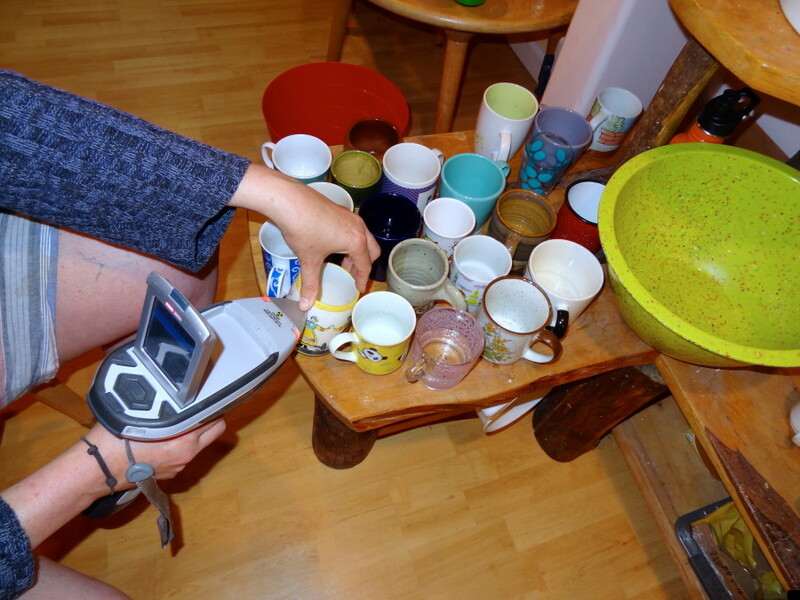 Within the course of an hour, Murphy learned just how pervasive the toxic heavy metal was in her home and school: It was in the chips of lead paint on her deck steps, in dust rubbed free from door and window frames, in the glazes on her students’ thrift-store mugs. The rug itself, Rubin suggested, was likely a reservoir for lead chips and dust tracked around on students’ shoes. As students return to the classroom this fall, experts and advocates are warning of the overlooked health hazard plaguing daycares, preschools and elementary schools across the country. Could lead exposure increase likelihood of teen pregnancy? Here’s another possible reason to reduce exposure to toxic materials: While national experts hail better choices as a reason for lower teen pregnancy rates, some research indicates that efforts to reduce youthful exposure to lead may have helped, as well. In a paper just released by the National Bureau of Economic Research, Jessica Wolpaw Reyes, an associate professor of economics at Amherst College, makes the case that reducing the amount of lead in teens’ blood reduces the likelihood of pregnancy by age 17 — and offers even greater reduction in the chance a teenager will be pregnant by age 19. Concerted efforts to reduce exposure to lead, including The Lead Contamination and Control Act of 1988 and phasing out of gasoline as part of the later Clean Air Act, have coincided with reductions in teen births (down one-fifth in the 1990s) and teen crime (down one-third), according to Reyes’ analysis.